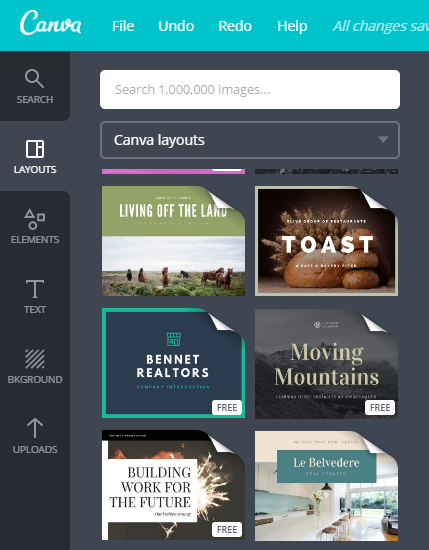 What Is Canva Image Editor? Canva is a free tool which you can use to create any sort of graphic design needed to help you with your designing jobs you have to do. If you’ve done graphic design projects in the past, you know how hard it is to do quick designs on Photoshop (If you have not Photoshop nor sufficient knowledge of Photoshop). In short, it’s a simple drag-and-drop type of software and that’s all there is to it. If you have the ability to click and move a computer mouse, then you can create some great designs with it. 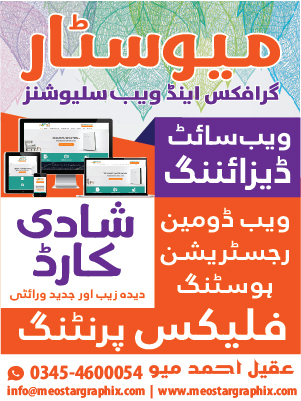 It’s really easy to use, fun, simple and you can have a design up and ready in no time once you get proficient using it. It only takes a few minutes to really understand it. There are Lot of Things you can do with Canva! 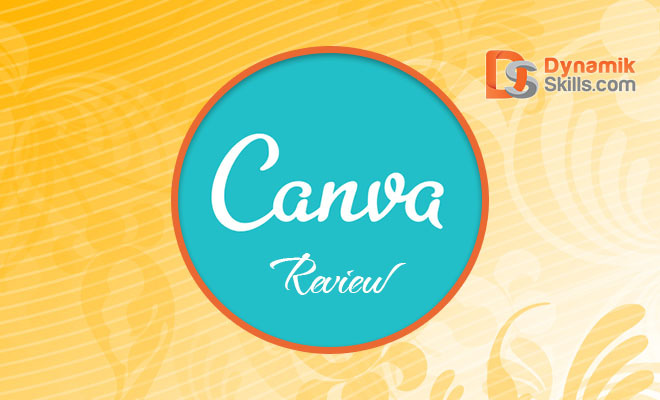 Canva have ability to create your branding and the ability to download transparent files, all that I have mentioned and raved about here on this Canva.com review are all free to use. You can go over there and get started straight away and have a design up and ready in no time. 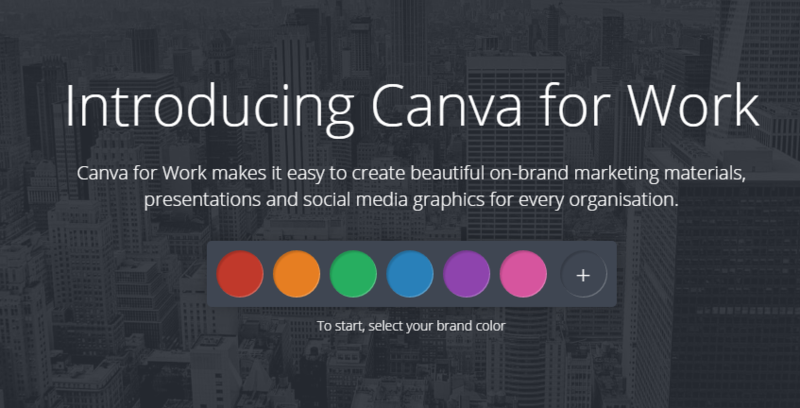 However, if you want to go for a premium option called “Canva For Work“, (which I think it’s worth it as I am also a premium member of Canva), you can jump onboard for a mere $12.95 per month or 9.95 per month for annually. To me, it’s been very well worth the price so far and I have been premium or about a year now. 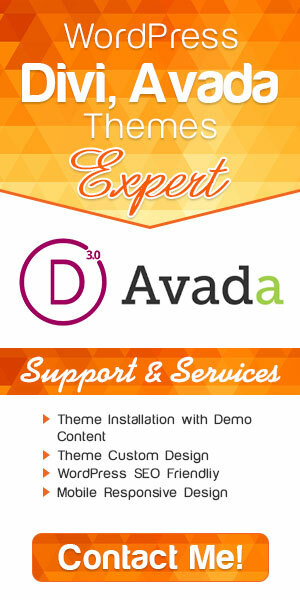 You can see what else you get with “Canva For Work” here.